If you like jazz and studio ghibli, you'll love this! 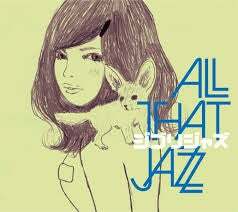 All that Jazz's "Ghibli Jazz" album is an awesome album! It has jazz renditionings of songs from several Ghibli movies and they're all really good! Also if you have google play music it's on the store!